The Andrew Taylor Still Medallion of Honor is awarded to members of the osteopathic profession for outstanding accomplishments in scientific or professional affairs. Members of the Academy or its component societies are invited to petition the AAO’s Board of Trustees to nominate individuals for this prestigious award. Submit your nomination by Aug. 1. 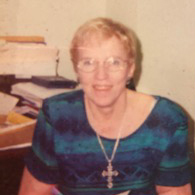 The Academy cherishes the Andrew Taylor Still Medallion of Honor as its highest award and grants it to deserving members only after careful consideration and investigation. It is recommended that all petitions be considered confidential. Recipients are invited to speak at the president’s banquet, which is held during the AAO’s annual Convocation. 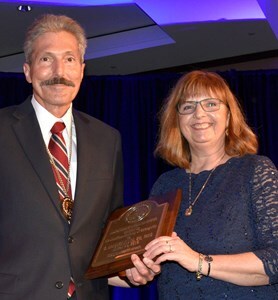 Eileen L. DiGiovanna, DO, FAAO, of Smithtown, New York, received the Distinguished Service Award from the Committee on Fellowship in the American Academy of Osteopathy (AAO) on March 15 at the Academy’s annual Convocation in Orlando, Florida. Robert C. Ward, DO, FAAO, of East Lansing, Michigan, received the Distinguished Service Award from the Committee on Fellowship in the American Academy of Osteopathy (AAO) on March 15 at the Academy’s annual Convocation in Orlando, Florida. 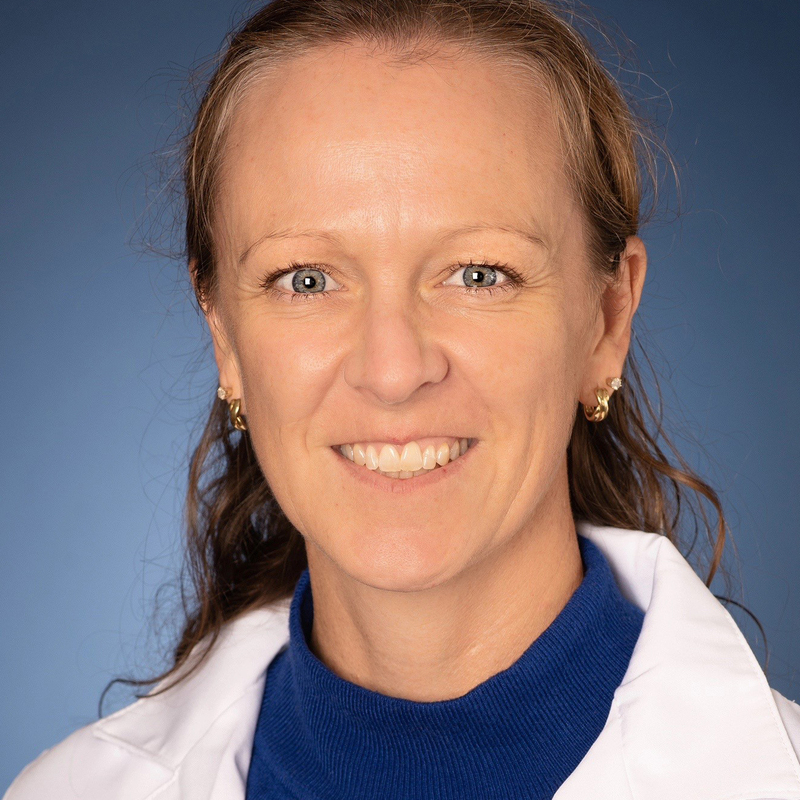 Malinda M. Hansen, DO, MS, of Fort Worth, Texas, was named the 2019 Resident of the Year by the American Academy of Osteopathy (AAO) on March 14 during the AAO’s annual meeting during its Convocation in Orlando, Florida.